As of iOS7, the iPhone has no way to extract the contents of a voicemail out of the iPhone and save it on a computer or send it in an email. 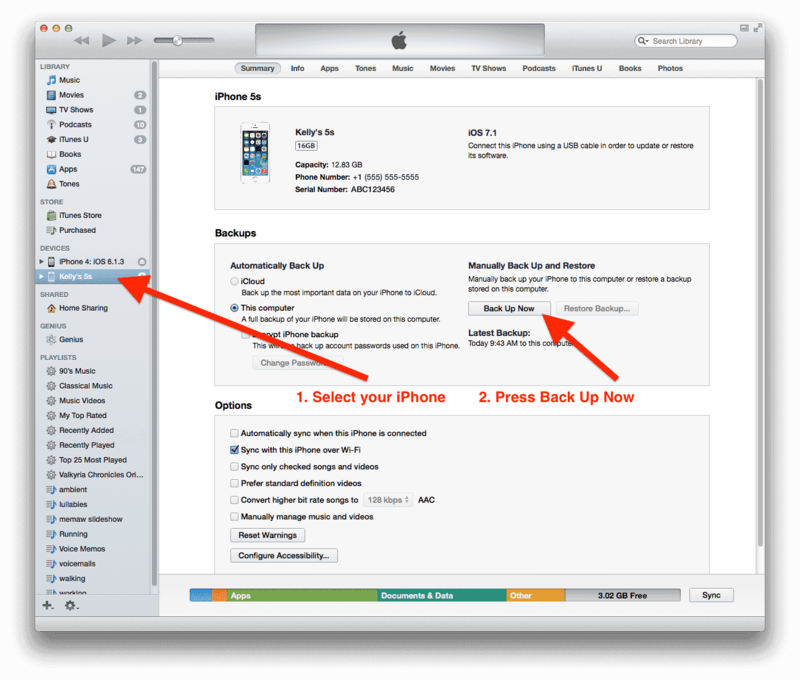 However, we can use a tool like Decipher VoiceMail to extract those voicemail files from your iPhone, and save them to a computer. Run Decipher VoiceMail. As the program reads your backups, all of your voice messages will be saved to your computer. View your voicemail history sorted by contacts. Export the history you want to access the mp3 audio files. 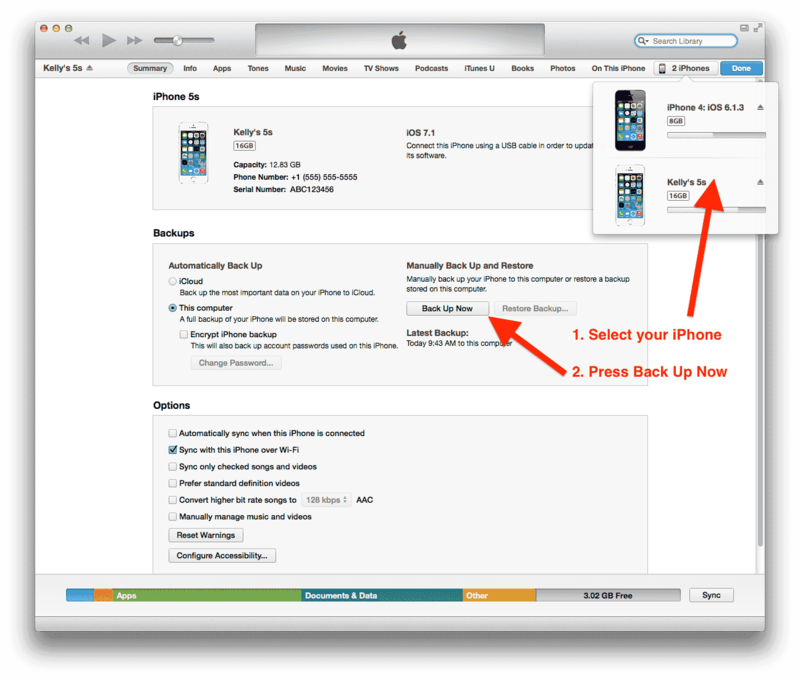 We hope that helps you save your iPhone voicemails to your computer -- please feel free to leave us comments or email us if you have questions!